Fresh looking website UI re-designed, mobile responsive code & developed. 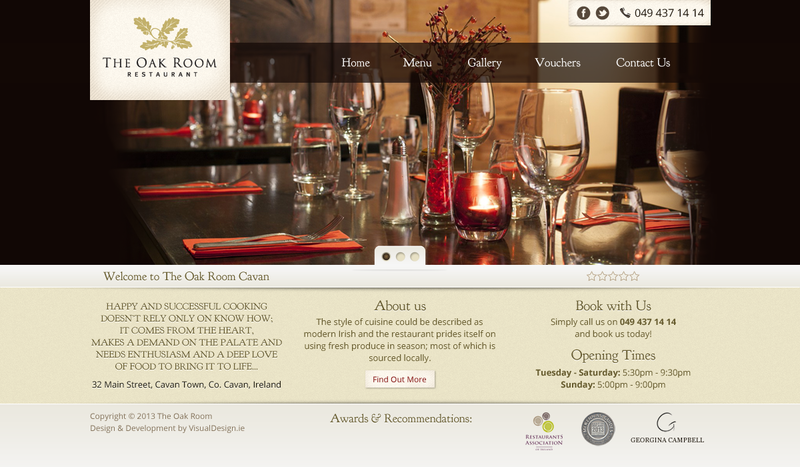 Hosting, front-end graphics, CMSMS integration. 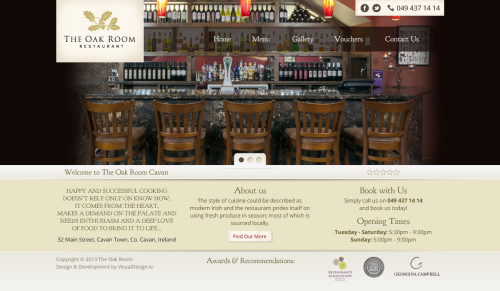 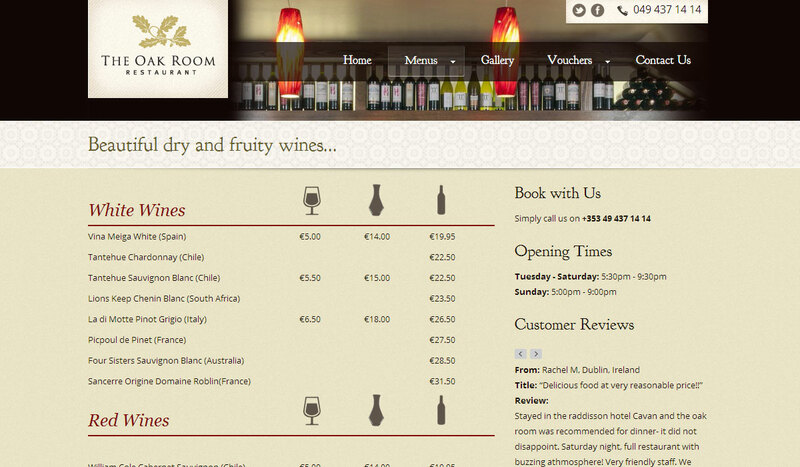 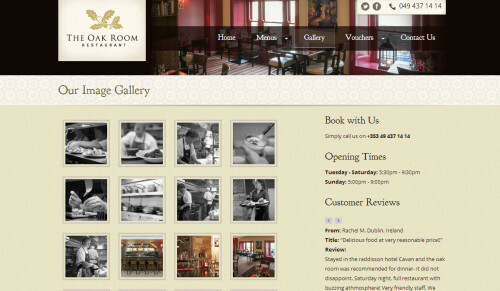 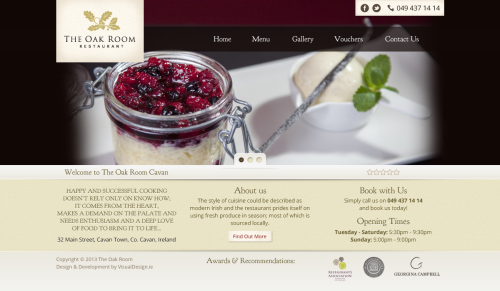 Client Name: The Oakroom Restaurant.